Weight Room Addition - Central Methodist University - PWArchitects, Inc. 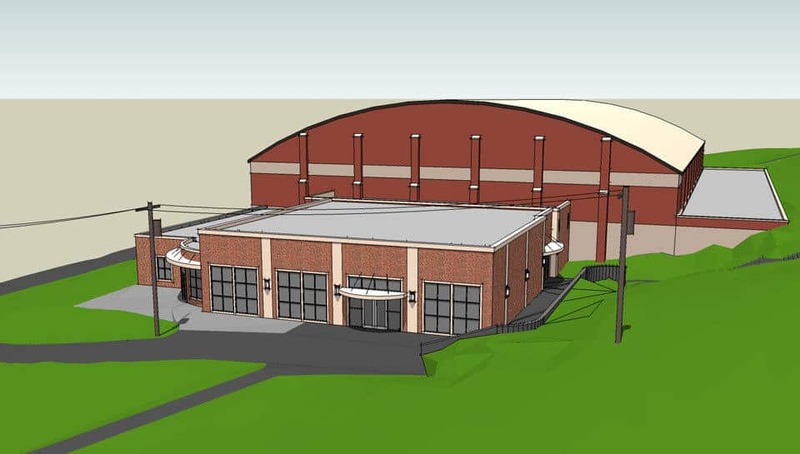 The Central Methodist University Weight room Addition project is an approximate 10,000 square foot addition to Puckett Fieldhouse. The site was mostly level but both the East and West sides were steeply sloped and required the building footprint to adjust to these limitations. The building HVAC system is a closed loop ground source type system – the first for the campus. To help reduce energy costs for lighting, the interior corridors have skylights for natural daylighting. The building massing expresses the difference in volume of interior spaces between the large volume weight room and the lower volume offices and meeting rooms. 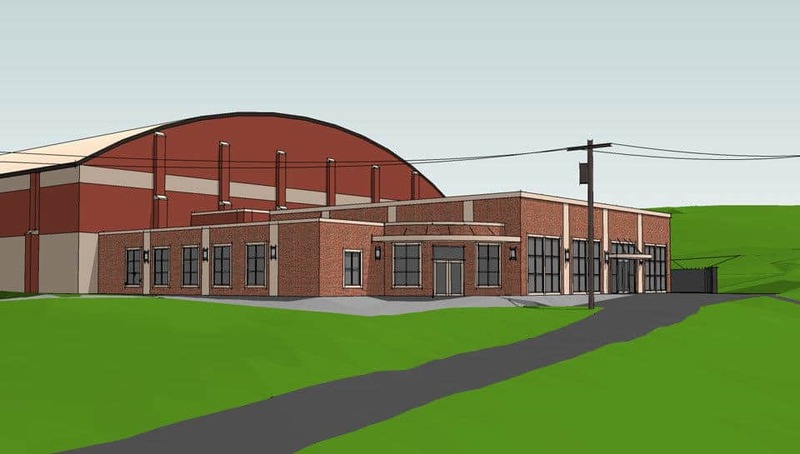 The project includes a 5,000 square foot weight room, coaches offices, two meeting rooms, new public restrooms and the addition of HVAC to the second level of the existing building.